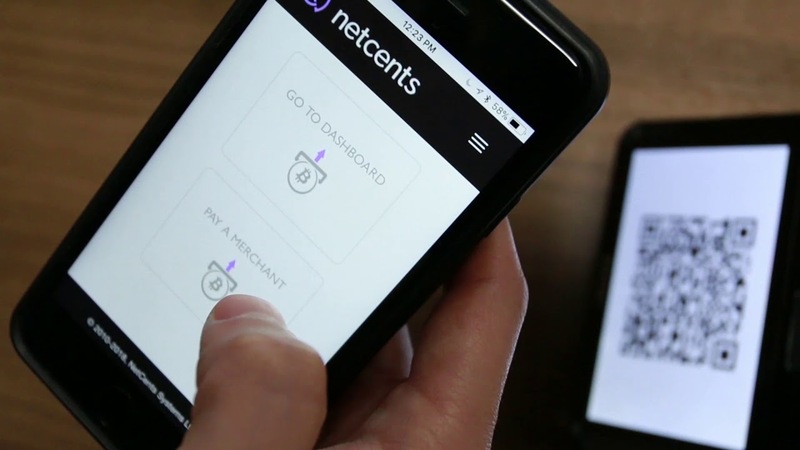 NetCents, a next generation online payment processing platform for consumers and merchants, has announced the addition of the following five digital assets to its Merchants Gateway. This addition is as a result of upcoming Partner and Merchant requests at the firm. Over the next few months, the company will start to roll out the coins on the NetCents Merchant Gateway. Once integrated into the platform, these coins will start being accepted for transactions both online and offline. There are also plans of adding the coins onto the Instant Settlement System of NetCents. We are excited to see the launch of XEM on NetCents. NetCents provides a cutting-edge payment solution that helps merchants thrive in a competitive landscape by safely and securely expanding their products in an untapped market where growth continues at unprecedented levels. This announcement by NetCents adds to the list of more crypto based payment solution providers, integrating popular coins onto their platforms. With more of such platforms supporting several coins, crypto adoption will become a reality with time. Other examples of payment solution providers integrating popular coins include the recent addition of Tron (TRX) onto the CoinPaymets platform. The latter has over 2.2 Million merchants and users using their services. Pundi X is also spearheading crypto-adoption through the provision of Point of Sale devices that support crypto transactions.